Party and event hire experts Casablanca Hire have unveiled their stunning new selection of artificial hedges for hire, perfect for adding a touch of the English garden to any urban party. Suitable for use in any setting, from private party to bar terrace, the beautiful topiary has been tried and tested at a number of high-profile events in London, adding an attractive and utterly functional accent to any space. The Marsden March a 5-mile or a 14-mile walk that has been sponsored between The Royal Marsden Hospitals in Sutton and Chelsea. This event has raised over £ 3.25 million in the past 3 yeas and helps to support cancer diagnosis and treatment, research and care. Many people from all over London participated in the Marsden March, which was held on Sunday, 16th March. People tweeted about the event and it was a hot topic to discuss over the weekend. The Honorable Artillery Company is one of the oldest charities in the UK, which was incorporated in 1537. It has more than 2500 active members, most of them still being active in the English army. Despite having some old roots, the charity has transformed throughout the years, and it’s now a very modern place where people gather in an effort to help others. In addition, the London quarters also offer a beautiful venue that is suitable for sporting, private as well as corporate events. House Festival at Marble Hill House in Richmond is back for another year – and so is Casablanca Hire! Casablanca Hire is delighted to be helping working with House Festival once again for the sixth year in a row now. As a premier event hire firm, Casablanca Hire is the festival’s main marquee and tent supplier and has catered to all needs and eventualities. Casablanca Hire was present at another historic event in May when we hired out a range of marquees for the arrival of HMS Montrose in West India Dock, to celebrate the 20th anniversary of her commissioning into the Royal Fleet. The ship, a Royal Navy Type 23 Duke-class frigate, was in West India Dock until 3rd June were it conducted a number of engagements and demonstrations of her inner workings and capabilities to local members of the Tower Hamlets Community, London-based groups and schools. 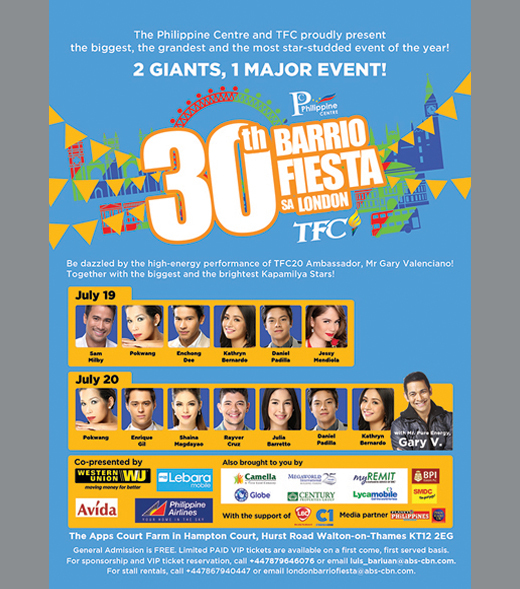 Casablanca Hire kicked off a busy weekend with the Bario Fiesta sa London – the most anticipated gathering of Filipino people in the UK! We hire out marquees and event furniture to the two day event from 19th-20th July organised by the Philippine Centre, which marked its 30th anniversary this year. The event is also held in partnership with The Filipino Channel who also, incidentally, celebrated its 20th anniversary this year – so, it was safe to say that at this year’s event they pulled out all the stops! Casablanca Hire received a call from the BBC for an emergency order to provide marquees for The One Show, providing protection for The John Wilson Orchestra and the crew throughout the programme. 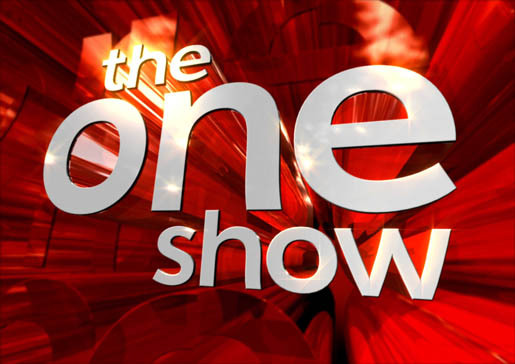 We received a call in the afternoon with short notice to see if we could provide marquees The One Show studios at Broadcasting House, just off Oxford Street, as Hurricane Gonzalo hit the nation, bringing wild windy and wet conditions to London.